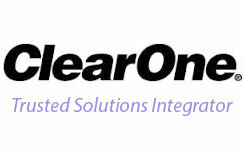 ClearOne is a global company and market leader in conferencing, collaboration, streaming and digital signage solutions for voice & video communications. ClearOne is known for it’s industry innovation, particularly within installed audio, with their portfolio including award winning amplifiers, mixers, microphones and audio controllers, whilst being recognised for the highest quality audio processing functions within their products – distributed echo cancellation, microphone mixing, signal routing and equalization. 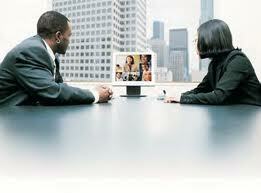 In 2012, ClearOne acquired leading Video Conferencing Manufacturer, VCON, to be able to provide a complete suite of Audio and Video Conferencing solutions. VCON, prior to its acquisition, was one of the leading Video Conferencing Manufacturers, recognised for its desktop & software based video conferencing, and centralised management for multi-vendor networks. 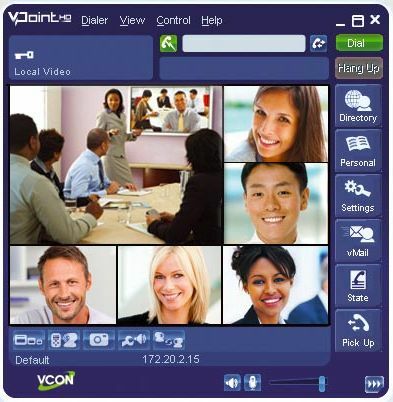 VideoCentric was formed in 2001 by the current Sales Director, Technical Director and Finance Director, after they successfully established and operated the UK and China divisions of VCON, later purchased by ClearOne to improve their conferencing & collaboration portfolio. Due to this experience and the technical development with VCON over the past 20 years, our directors and technical staff are known to have the highest knowledge of all the VCON video conferencing & network infrastructure products within the UK & Europe. 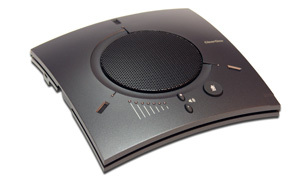 VideoCentric have also been in partnership with ClearOne since before the acquisition, with ClearOne audio solutions being a trusted part of VideoCentric’s meeting room and boardroom solutions. With in-house audio experts, fully trained audio engineers & acoustic technicians, VideoCentric can provide knowledge and support on all audio solutions, with extensive expertise in ClearOne product integration.